I don't know how many donkeys are given graves. 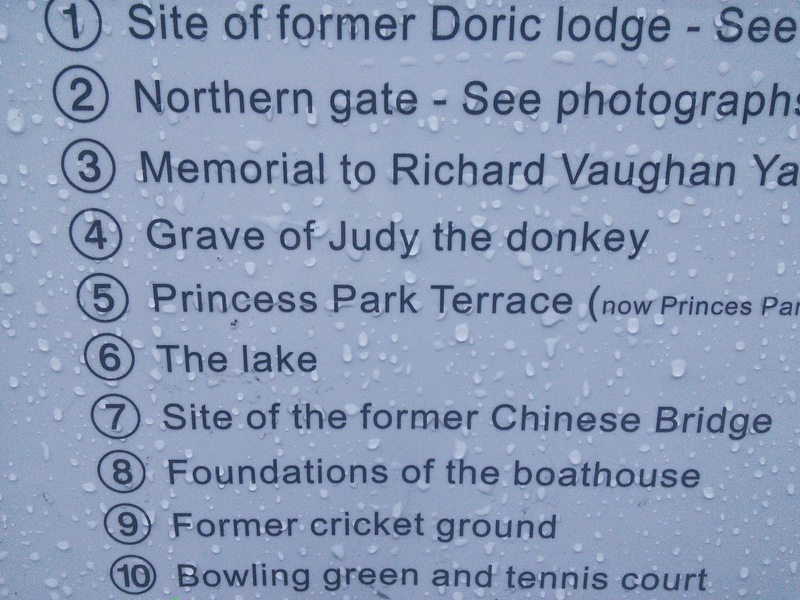 I guess if a donkey is given a grave it must be a pretty special donkey. I'd like to tell the story of one of Liverpool's forgotten heroes, Judy The Donkey (1905-1926). 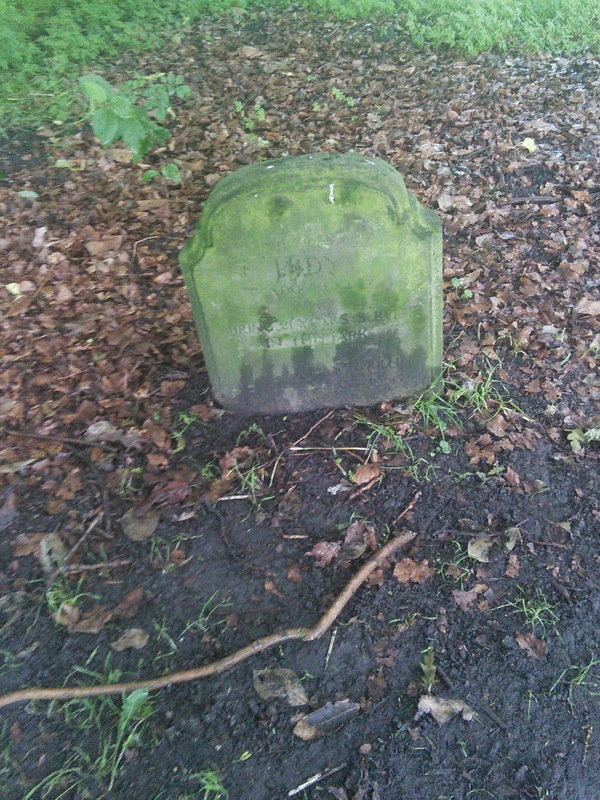 This grave lies in Princes Park where Judy The Donkey (or JTD for short) famously gave children rides around the lake for no charge. On Judy's days off she could often be seen swimming in the Mersey or relaxing in Ye Hole In The Wall on Hackins Hey. Although Judy was already a local celeb, it was an incident in October 1909 that made her a hero. A group of teenagers decided to see how many people they could fit on to on to one of the lake boats, the previous record was eight and they smashed it by fitting fifteen people on. Once the overloaded boat was in the center of the lake gravity took hold and the boat started to sink. As soon as JTD heard their cries for help she rushed to the edge of the lake, dived in, and one by one dragged all fifteen of the drenched delinquents to safety. No one was seriously injured and Judy saved the day. From then on things went up and up for JTD. Judy was the guest of honor at the opening of the Liver Building on the 19th of July 1911 and the organizers wanted her to cut the ribbon but unfortunately donkeys don't know how to hold scissors. Instead Lord Sheffield ceremonially smeared some peanut butter on the ribbon so that JTD would chew through it and therefore officially declare the Liver Building open. While attending the 1919 Grand National (as a spectator not a competitor) the look in Judy's eye as she watched the horses was reported to have been "Oh you fools, can't you see they're exploiting you! Making you run at stupid speeds while they whack you. Why do feel the need to degrade yourselves to this level?". The races winner, Poethlyn aged 9 from Bangor, was said to have given JTD a glance which said "Well if you don't like it why are you here? I enjoy my job and all of us who made it to the finish line are glad. Sorry if it's too exciting for the park donkey". Judy stormed out in a fit of rage. The pair made up the following year and became lifelong friends. Poethlyn later admitted that he had overreacted partly due to the fact that as he crossed the finish line the crowd were chanting Judy's name not his. By 1924 Judy had retired from public appearances, only returning to Princes Park on major holidays, always to crowds of fans and well wishers. As much as she adored her public, the constant intrusion into her private life was becoming too much to bear. JTD passed away peacefully in 1926 surrounded by loved ones and was buried in the park that she had donated so much of her time to.